and to give the reflexion and the character of the house through images. 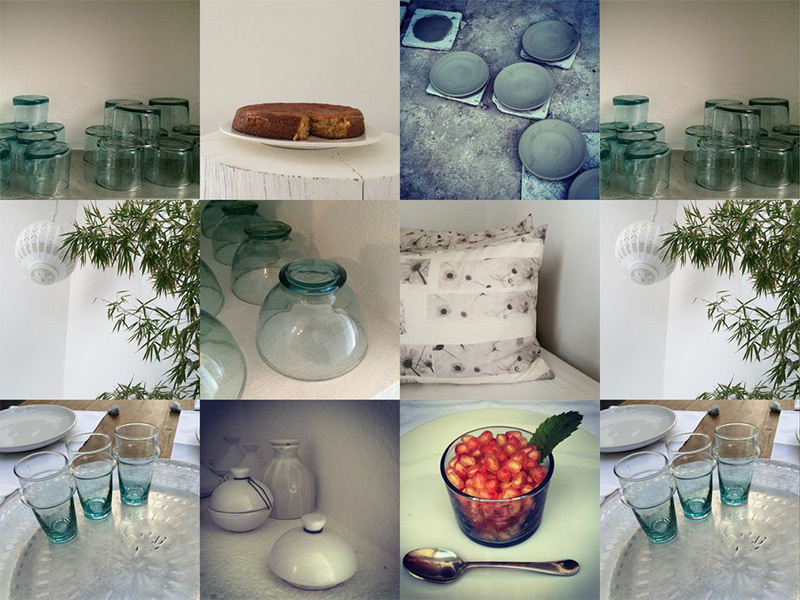 Here, some fragments of our kitchen in summertime. Less is more is always our number 1 keyword and. Comfort and simplicity come next.